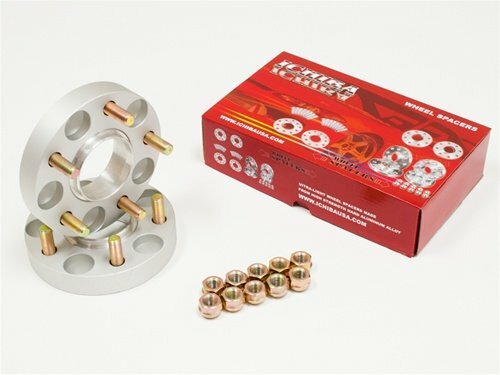 ICHIBA wheel spacers are made from an Aluminum/Magnesium alloy. 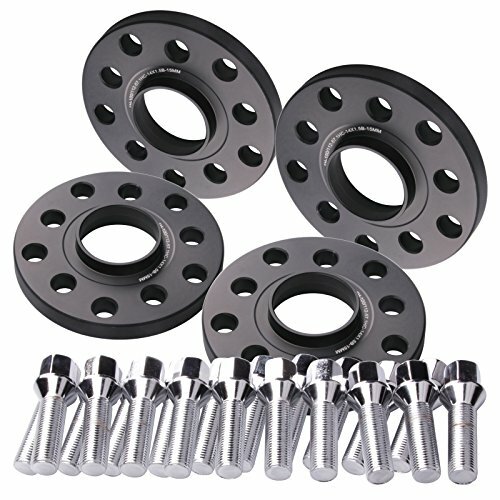 They are incredibly strong and very lightweight. 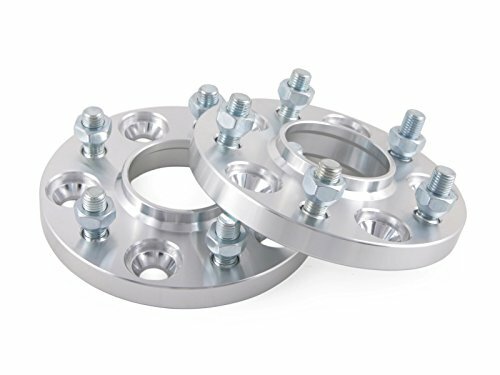 Each wheel spacer consists of a two piece design with pressed studs. 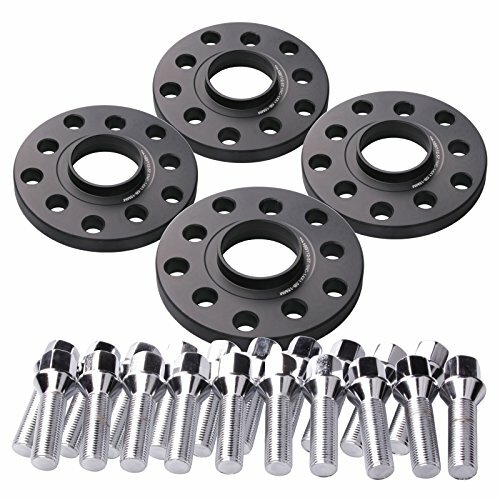 Now it's easier to bolt-on these without the hassle of swapping studs. 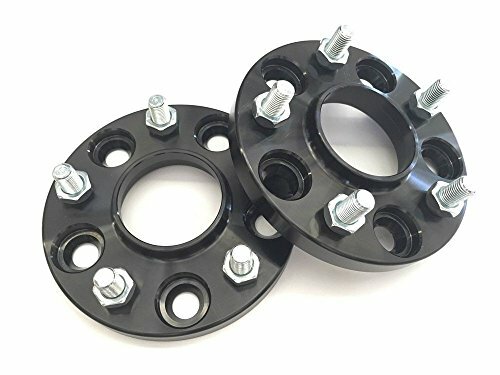 These are hub centric spacers that is specifically made to respective hub bores and will fit on your vehicle's original hub perfectly without any gap. 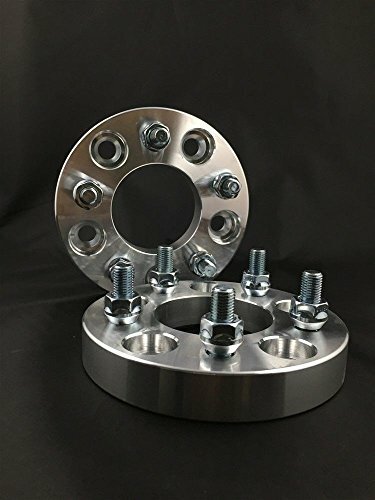 Wheel spacers move the wheel out from the hub, effectively widening the stance of the vehicle and lowering its roll center. 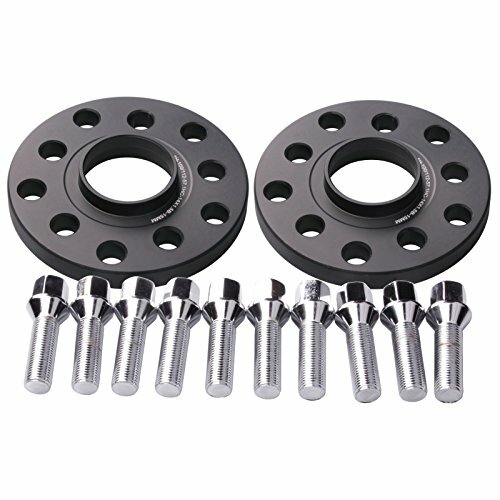 This simple modification increases lateral stability, which in turn provides improved handling & greater safety. Images used may be generic. Actual product may vary.